Step into spring with new specials and a luxe party! Plus we are introducing a brand new treatment at Azura along with two new team members. Keep reading for all the details. Our Two-Year Anniversary Party is Here! Two years have flown by and we can’t wait to celebrate with all of our fabulous clients on April 12, 2018, from 6 until 9 p.m.
Of course, we’ll have food, champagne, and raffle prizes – if you’ve been to any of our previous events, you know Jennie and Dr. Stevens host a *great* party! As always, we’ll have lots of special pricing on your favorite Azura services, as well as 20% off any skincare product purchases you’d like to make this night only. 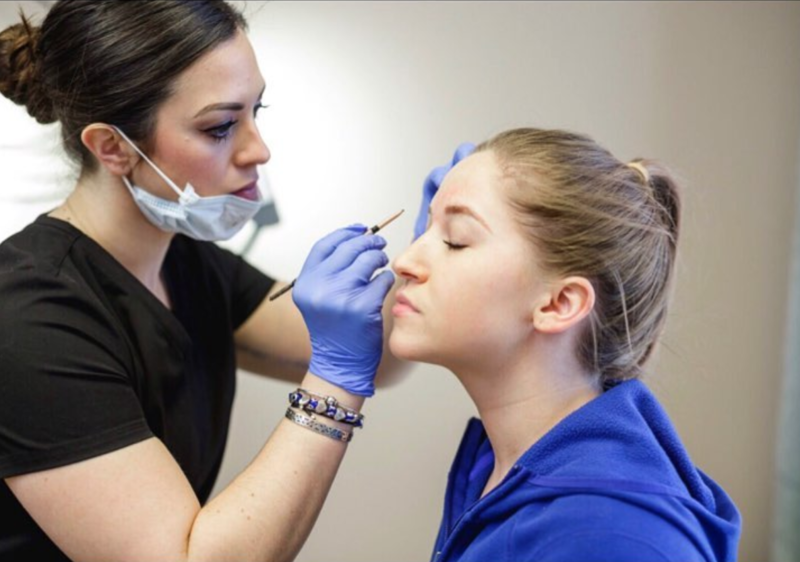 Microblading is new service we’re offering at Azura and this is a great time to book your appointment with experienced aesthetician Brooke! Can’t come to the party but still want to get in on the savings? 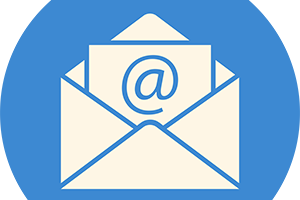 Email us to reserve your special pricing the day of the party! A Little Preview of the Raffle Prizes: Free BOTOX® for a year, gift baskets from your favorite skincare lines, free massages and facials, JUVÉDERM®, Dysport®, and more. 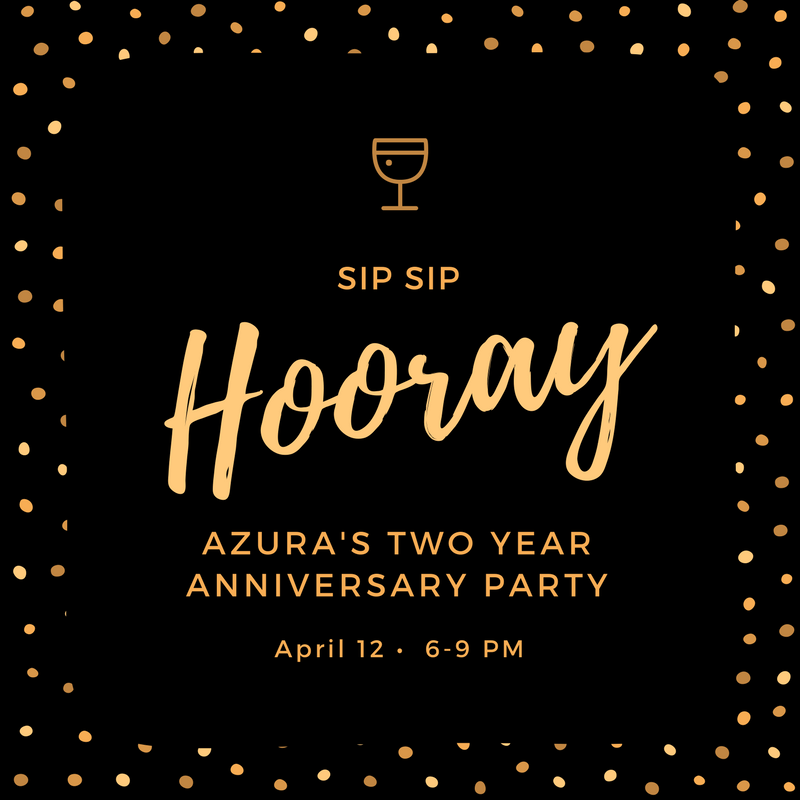 Please RSVP by emailing us at Hello@AzuraSkin.com or RSVPing on Facebook so we know how many treats, cocktails, and wine to prepare for one great soiree. With prom, spring formals, and graduation on the horizon, now is a great time to tackle acne before the cameras start flashing. This month, purchase a package of three treatments for just $235! PS: Save 10% on the purchase of any acne products when you purchase your acne facial during the month of April. Interested in having a more slender look around your neckline – without any dieting? Purchase two treatments of Kybella for permanent submental fat reduction, AKA double chin, for just $2,000 (regularly $2,400) this month! Treatment is based on 4 ml per treatment, which is an average amount needed for most clients. 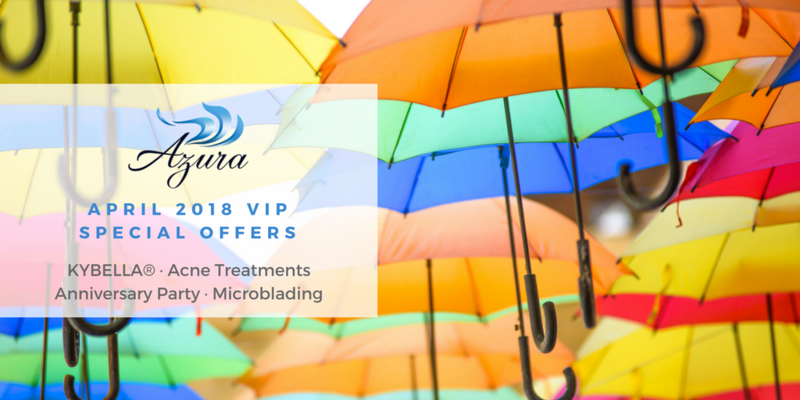 Enjoy $50 off Microblading this month! 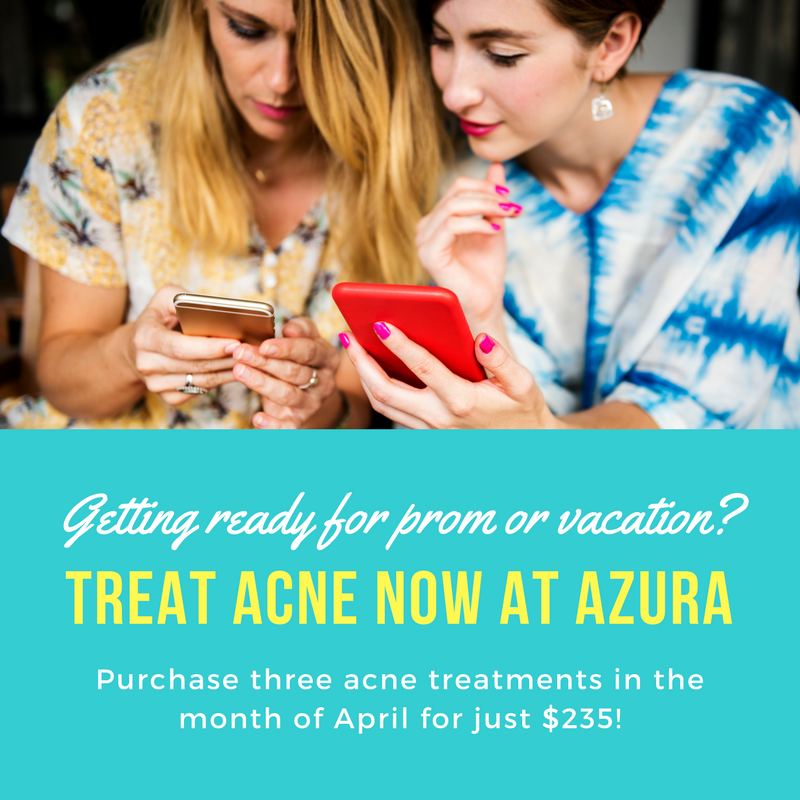 Make an appointment with Brooke and learn all about this new treatment being offered at Azura and save $50 when you book in April.